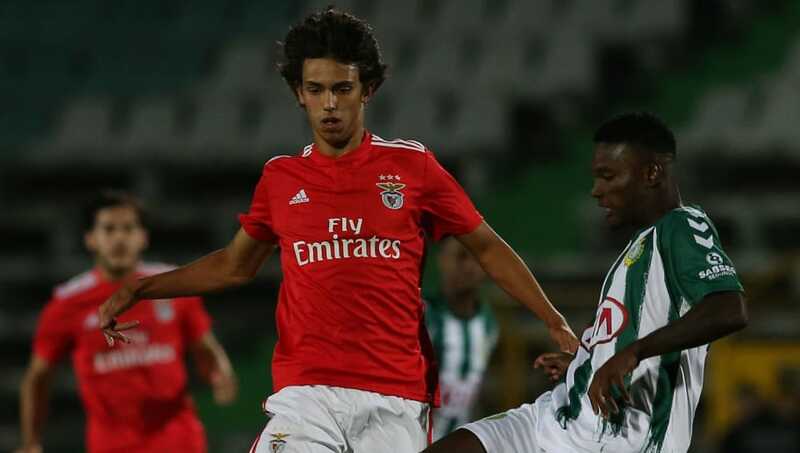 ​Benfica have rejected an offer of €70m for 19-year-old attacking midfield starlet João Felix from Premier League leaders Liverpool, according to one Portuguese report. Felix, who can play across the front line, is tipped by many as one of the next big things in European football and has been linked with a host of top tier suitors including Barcelona, Paris Saint-Germain and both Manchester clubs. Portuguese tabloid Correio da Manhã (as disseminated by ​Sport Witness) claims that ​Liverpool submitted a bid of €70m (£61m), which was rejected by Benfica. They note that the player, who is reportedly in line for his first call up to the Portugal national team, signed a contract extension as recently as last November, with a buyout clause of €120m (£105m). Liverpool have been linked with a number of players this January transfer window, but appear highly unlikely to make any signings until the summer, with manager Jurgen Klopp playing down talk that the Reds could be in the market for additions. A 'number ten' style player is apparently on the summer agenda for Liverpool, with the Reds still keen to recruit in that area after infamously dropping their pursuit of Nabil Fekir at the eleventh hour last year. Felix, who has scored four times for second-placed Benfica in as many starts in the Primeira Liga this season, may fit that mould. Although, if the talk from Portugal is to be believed Liverpool will face heavy competition for a player some are tipping as among the most talented of his generation. Another report from sports newspaper ​Record outlines the interest from the 'trio of sharks' Barcelona, Manchester United and Manchester City and tips Felix to eventually become the most expensive transfer in the history of Portuguese football, eclipsing the €60m Zenit St Petersburg paid for Hulk in 2012.